Christmas in the Philippines is unlike any other Christmas celebration in the whole world. 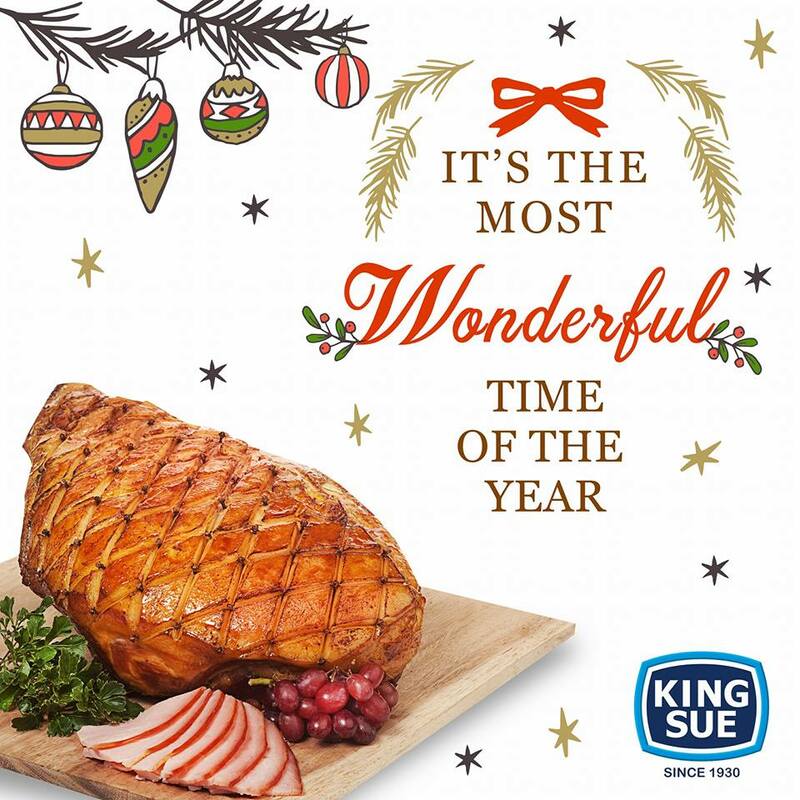 For one, it’s the longest Christmas celebration ever. 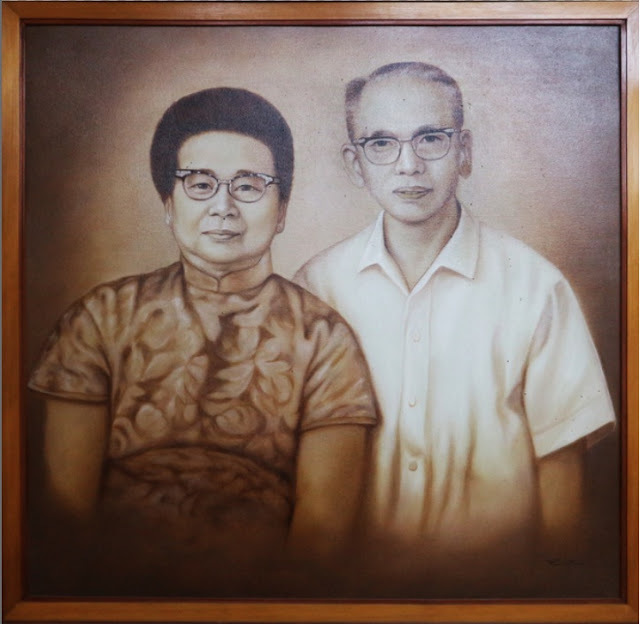 As early as the “BER” comes in, well-loved Christmas songs start to be played and some even begin to put up small decorations that reflect the yuletide season. Visitors from other countries could only wonder in amazement how locals are able to allot the entire latter third part of the calendar year to celebrating Christmas.  An important part of that, of course, are the gatherings with family and friends. 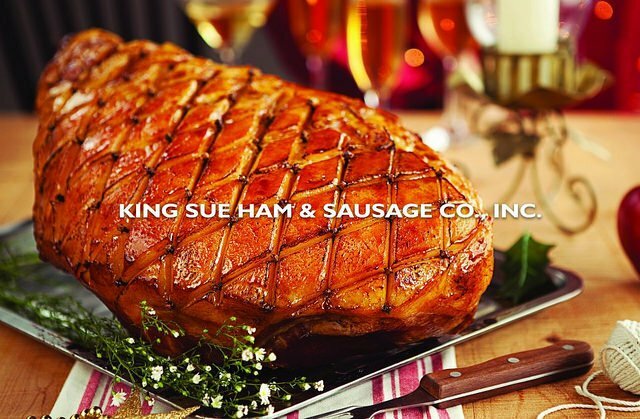 And for this particular season, the highlight will always be the Christmas ham, a tradition King Sue Ham and Sausage Co. Inc. understands very well. 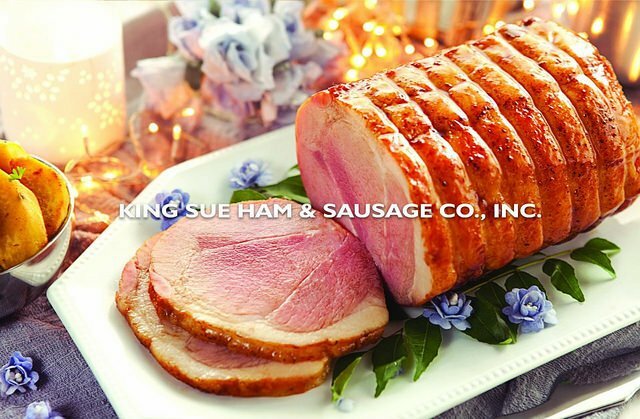 It is no surprise then that Filipinos who wish to make a lasting impression to special people in their lives choose to either serve these during breakfast, lunch, or dinner, or most often give these as gifts during the season. 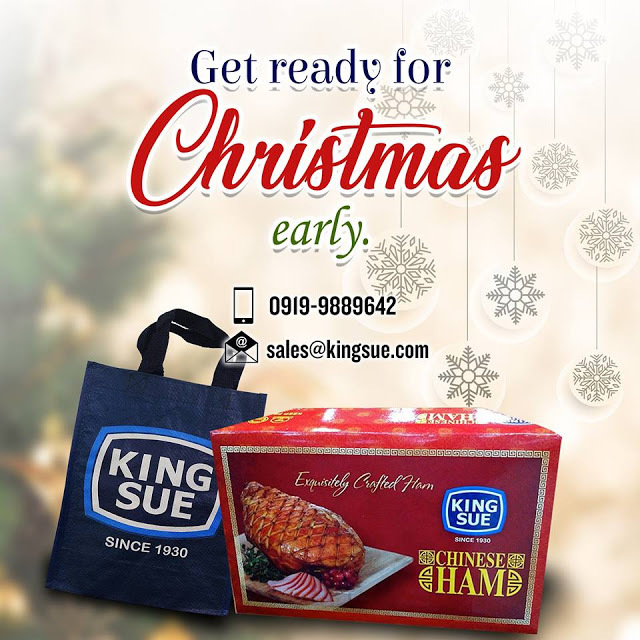 So why not make this wonderful time of the year more festive with King Sue Premium Christmas Has and gift the best present ever with this with your friends and families. 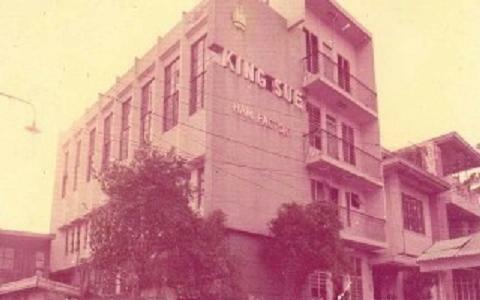 NOTE: All photos are taken from the KING SUE Facebook page.